For years, people were wondering when can they stop wearing Condoms while having s*x with their partners, well it looks like the time is right around the corner. 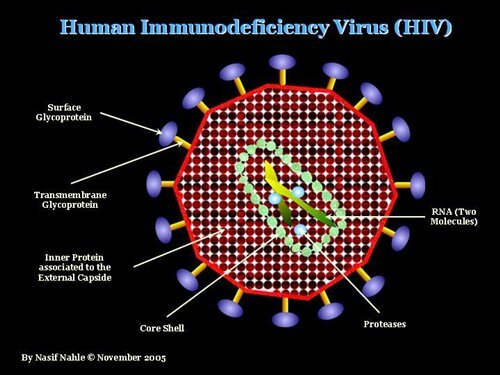 It seems the long awaited cure for human immunodeficiency virus (HIV) – a lentivirus that causes HIV infection and over time acquired immunodeficiency syndrome, AIDS, has been invented by scientists. “The findings are important on multiple levels. 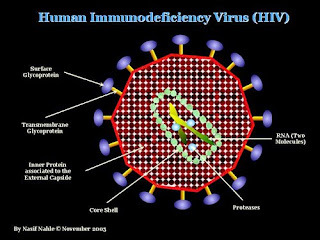 They demonstrate the effectiveness of our gene editing system in eliminating HIV from the DNA of CD4 T-cells and, by introducing mutations into the viral genome, permanently inactivating its replication. 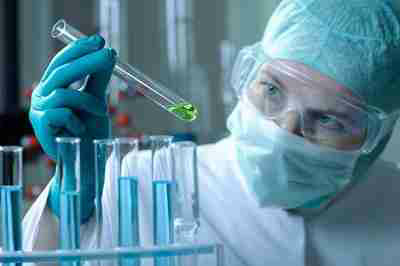 Further, they show that the system can protect cells from reinfection and that the technology is safe for the cells, with no toxic effects,” Khalili said in a press release.